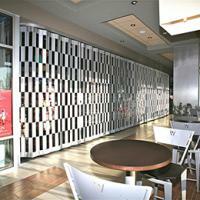 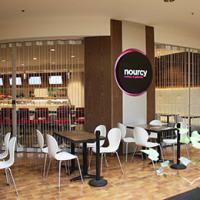 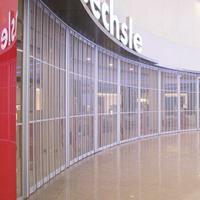 MobilFlex fold-up doors are widely used within enclosed retails and public environments. 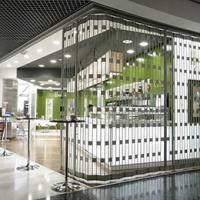 For example: superstores, retail malls, airport terminals, in-store concession, counter top & bar, bank lobbies & ATM areas, kiosks railway stations, ferries, ports marinas, schools, museums, and public buildings. 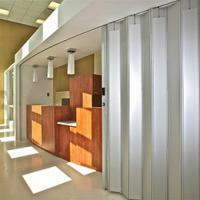 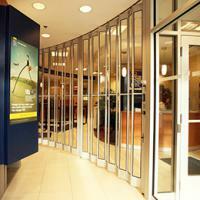 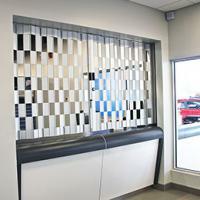 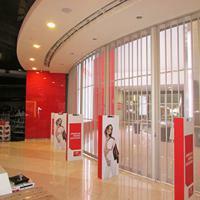 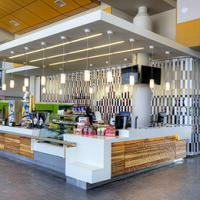 In fact, MobilFlex can be used wherever people and space need to be separated by a simple, secure screen system.